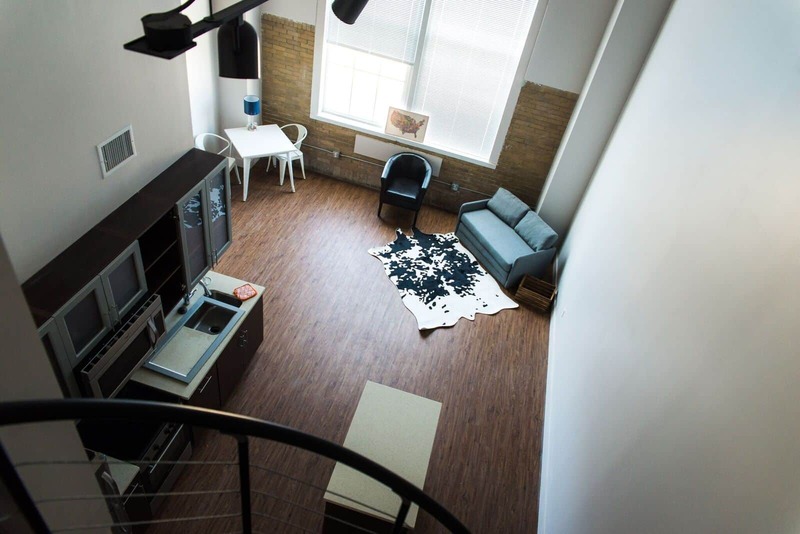 Available Spring 2019 – Fully renovated studio, 1 bedroom, and 2 bedroom apartments in the historic school building – Stainless steel appliances LED light fixtures, in-unit laundry, dog wash station, community grilling patio, and self-serve coffee bar. We can include utilities, cable, internet with your rent. We can include furniture rentals with your rent. Greenamyre Rentals is the largest property rental company in Leavenworth and Lansing, Kansas. We own and manages over 300 residential units and over 250,000 sq. ft. of commercial space. Come to see what we have to offer!